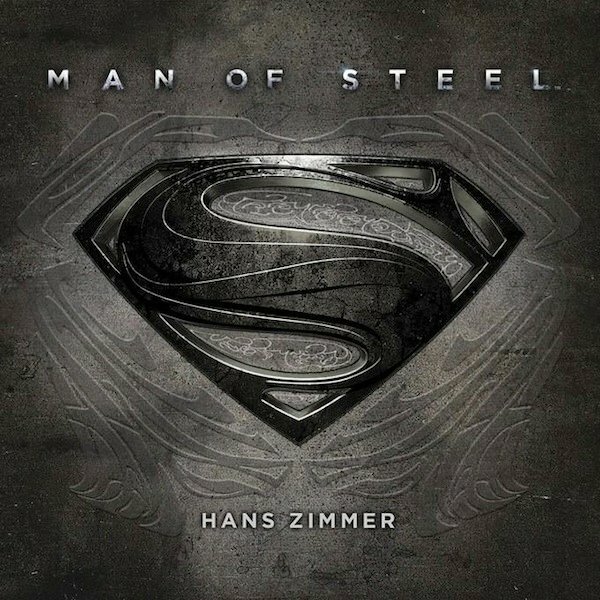 Man of Steel: Original Motion Picture Soundtrack doesn't officially release until tomorrow (June 11), but those who want to hear what Hans Zimmer has done with the score for the film can listen to the album streaming over at Spotify. The streaming music site has the soundtrack available for listening now, and includes 18 tracks, which should give us plenty to listen to between now and Friday when the film finally arrives in theaters. You can listen to the soundtrack over at Spotify, or open the Spotify app and search for Man of Steel. It should be the first listing under albums. All of the music featured on the soundtrack was composed by Hans Zimmer, whose past credits include The Lion King, The Dark Knight and Inception. 1. "Look to the Stars"
3. "Sent Here for a Reason"
6. "If You Love These People"
10. "You Die or I Do"
13. "I Will Find Him"
14. "This Is Clark Kent"
15. "I Have So Many Questions"
17. "What Are You Going to Do When You Are Not Saving the World?" 18. "Man of Steel - Hans' Original Sketchbook"
Those looking to pre-order the soundtrack to own can do that over at iTunes or get the Limited Edition Deluxe Edition over at Amazon. Speaking of music tracks, both MovieTickets.com and Fandango are offering a free song from the soundtrack when you purchase tickets to see Man of Steel in 2D, 3D or IMAX 3D. If it's free things you're after, be sure to enter our Man of Steel giveaway for a chance to win a substantial prize pack, which includes a set of Warby Parker Lois Lane and Clark Kent Eyeglass frames, a Man of Steel "Command Key" replica, a 4-pack of IMAX tickets and a bunch of other cool prizes. Man of Steel arrives in theaters June 14. The movie clocks in at two hours and 23 minutes and is rated PG-13. Directed by Zack Snyder, MoS stars Henry Cavill, Amy Adams, Michael Shannon, Kevin Costner and Russel Crowe. Watch the final trailer for the film HERE.